More than merely legal status, citizenship is also a form of belonging, shaping individual and group rights, duties, and identities. 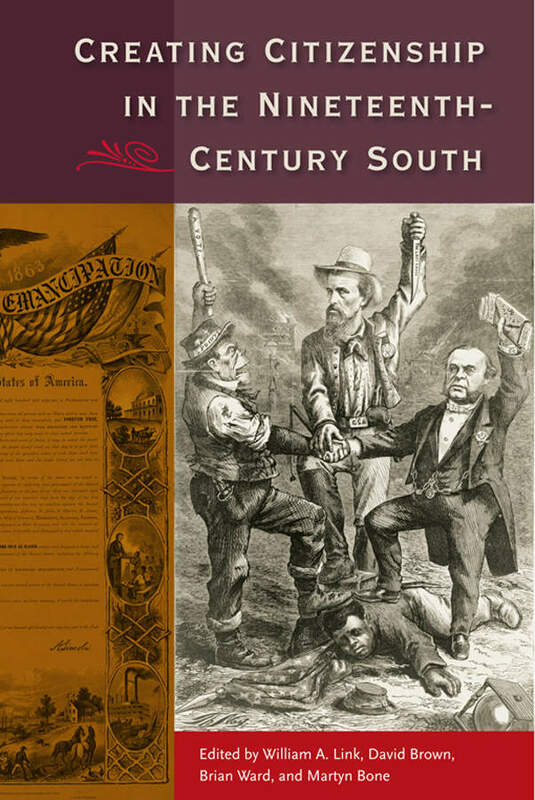 The pioneering essays in this volume are the first to address the evolution and significance of citizenship in the American South during the long nineteenth century. They explore the politics and contested meanings of citizenry from a variety of disciplinary perspectives in a tumultuous period when slavery, Civil War, Reconstruction, and segregation redefined relationships between different groups of southern men and women, both black and white.